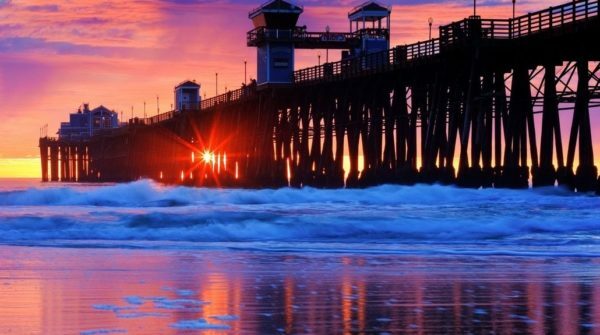 The southernmost county in California, San Diego County stretches all the way to the border with Mexico. And because of its location, the weather in the county is almost always nice. Winters are very mild, summers are hot and sunny. If this sounds good, then you definitely should consider moving to this area. If you decide on the move, you will be one of many of people who did the same since the early 2000s. In fact, San Diego County is among the most popular choices for relocation, which is why its population is constantly on the rise. Moving to any place in this county means making your dreams come true. So, why delay the start of your new beautiful life? Move to San Diego County right away! And our movers are going to help you with all your relocation needs! Our team of San Diego County movers has everything needed to move your goods quickly and safely, but without overcharging you. It can’t get better than this! If you’re gonna relocate to a new home, you surely want all your goods to get there undamaged. That’s exactly the reason why you should do business only with true moving specialists. And movers in San Diego County definitely fit that description. It’s because each member of our team of movers is a trained professional with years of experience in this type of work. Therefore, they can get your stuff delivered in one piece. And the best thing is that it doesn’t matter much where you are relocating from. Take a look at our list of services to see why! Move around the county. 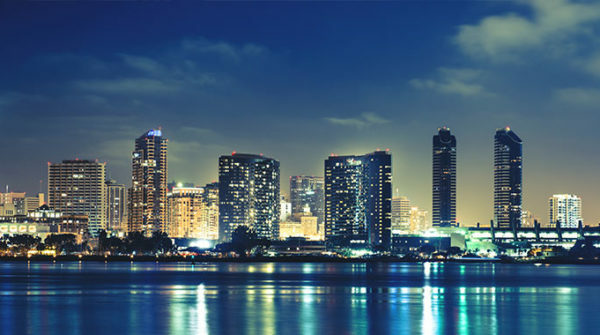 If you want to relocate from a quiet town to a big city in San Diego County, or vice versa, we are the ones to call. Because we are a local San Diego County moving company, we can take care of your move really promptly. Moving within California. If you are moving from a place outside of the county, we can still help you. We have teams all over California, so you can bet that our movers will be able to transport your things quickly. Moving across the Western United States. We also offer long-distance relocation services, aimed at those people who are relocating from any other state in the Western US. On top of everything, you can hire us for any kind of moving task. It really doesn’t matter how chunky or heavy your items are, we will be able to transport them. We have large trucks, sophisticated equipment, and teams that specialize in moving all sorts of items. For example, for valuable items that are difficult to carry, e.g. pianos, we have a team of piano movers who are trained to do such moves. San Diego County is home to over 3 million people, this county has a number of beautiful cities that you can make your home. But, if you want the very best, here are a couple of suggestions. 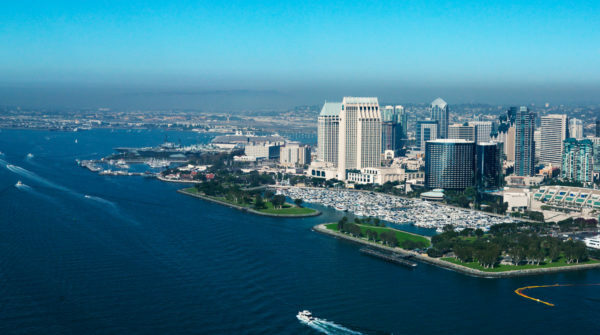 San Diego – The county seat and its largest city is one of the biggest industrial and cultural centers in California. Chula Vista – Considered to be one of the most livable cities in the county, Chula Vista is a part of the San Diego metropolitan area and is only a few miles away from the Mexico border. Oceanside – Located in the northern part of the county, the city is famous for its lovely beach, and for a large number of parks within its borders. 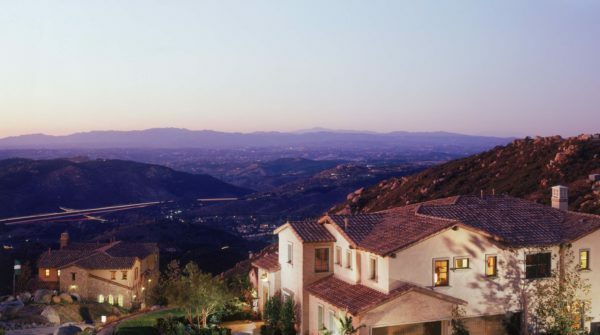 Escondido – The fact that Interstate 15 runs through the city means that Escondido is well connected both with San Diego and with Los Angeles. 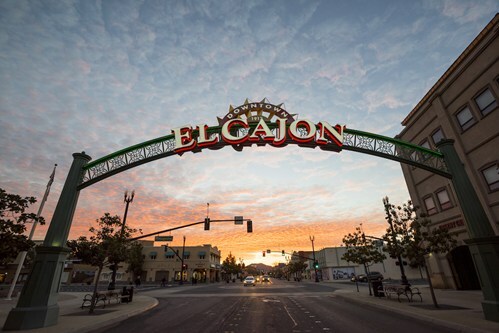 El Cajon – The city is famously very open to those looking to relocate and has provided refuge to people from various troubled areas, including Syria, Iraq, Somalia, and so on. You would probably like to know how much your relocation to San Diego County would cost. If so, you can get a free quote from our movers right away. Just give them a ring at (415) 579-2747.